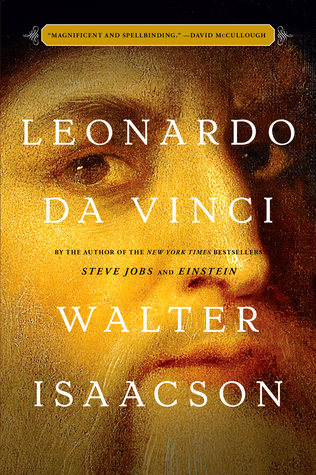 Walter Isaacson’s made no bones about his interest in genius. I mean, he’s written biographical surveys of Albert Einstein (undoubtedly), Benjamin Franklin (yep), Steve Jobs (well…) and, er, Henry Kissinger (ahem) among others. Now, he turns his gaze towards a guy who we normally gaze towards – well, his works, anyway. Leonardo da Vinci. Ah stuff it. 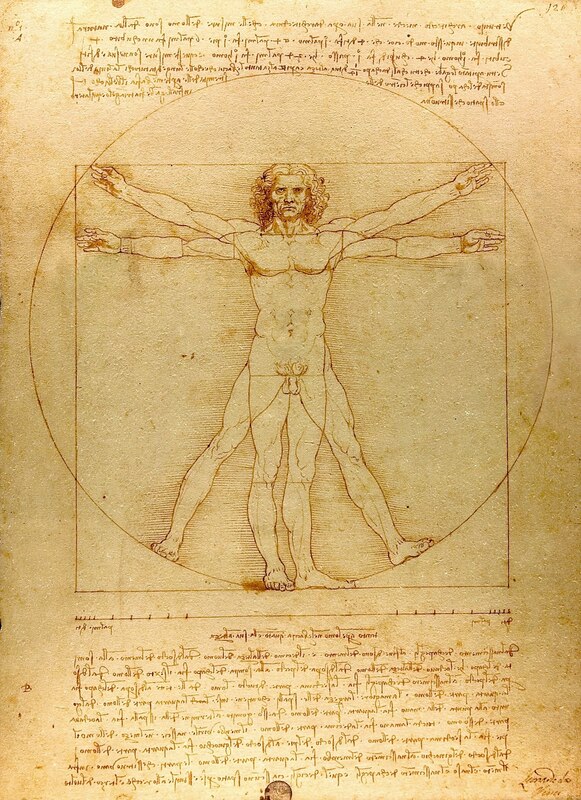 Ignore the terrible segue and look at this ripped geometric dude instead. You’d think someone so artistically significant would look a bit more enthused with his immortality.